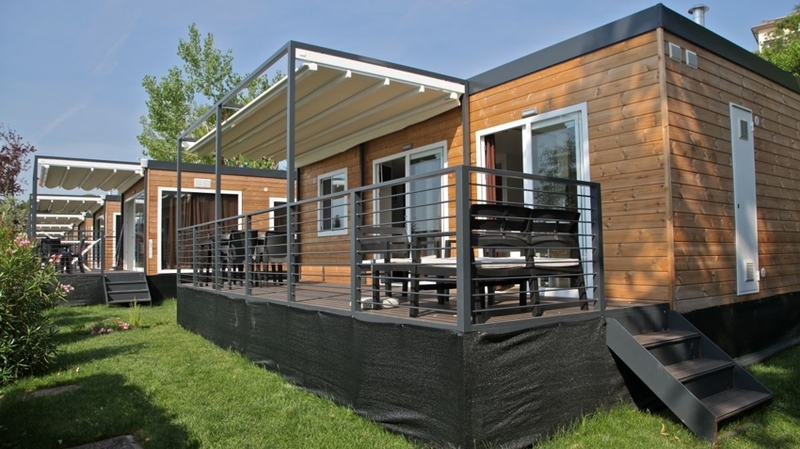 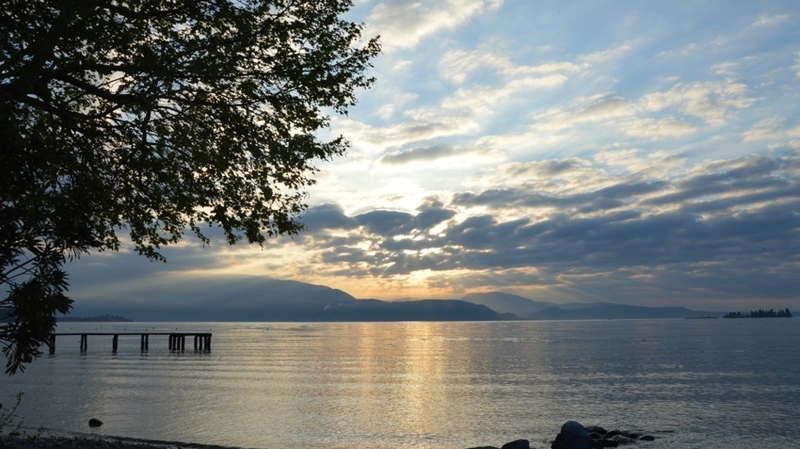 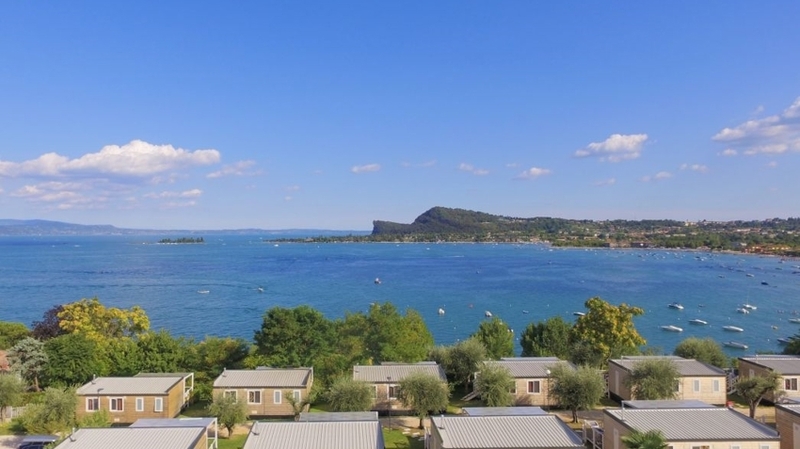 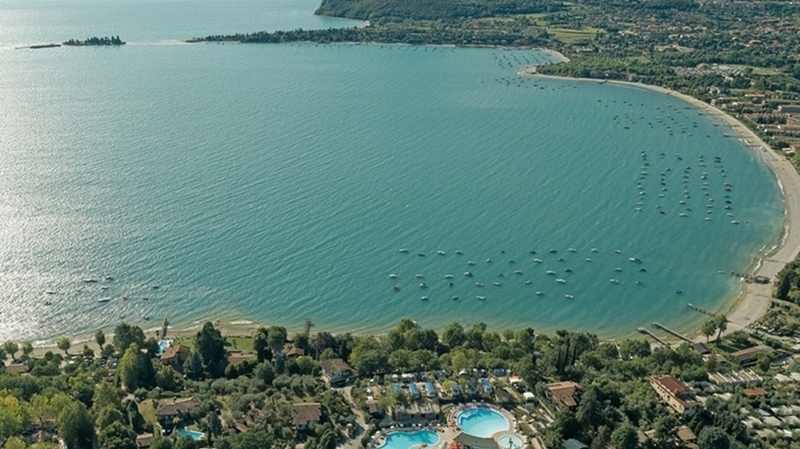 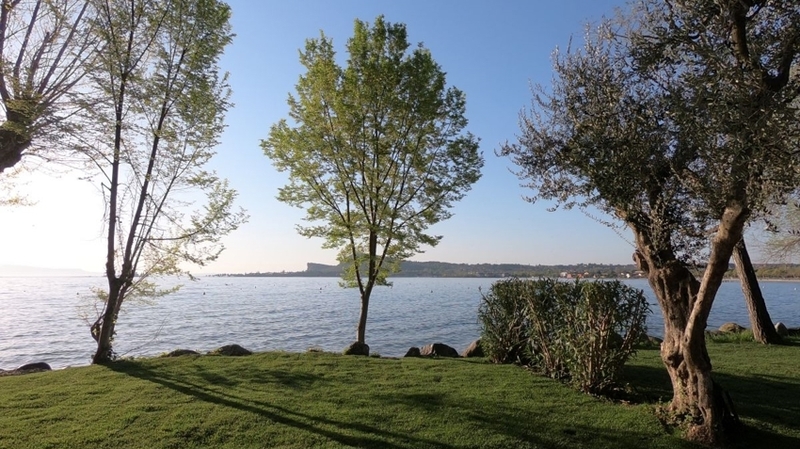 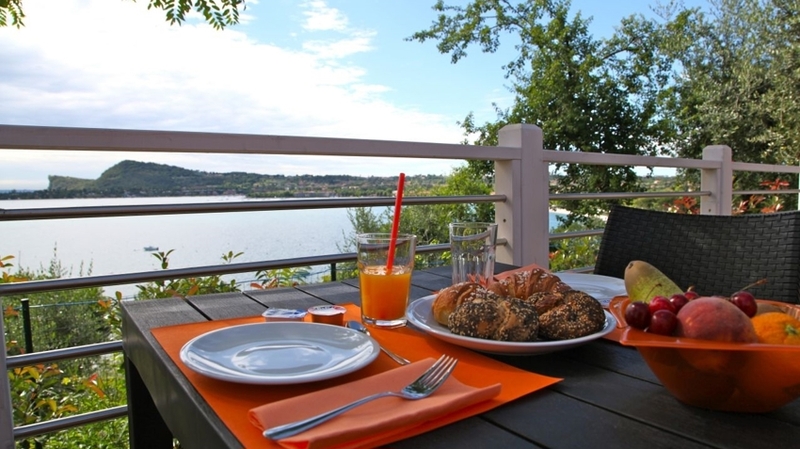 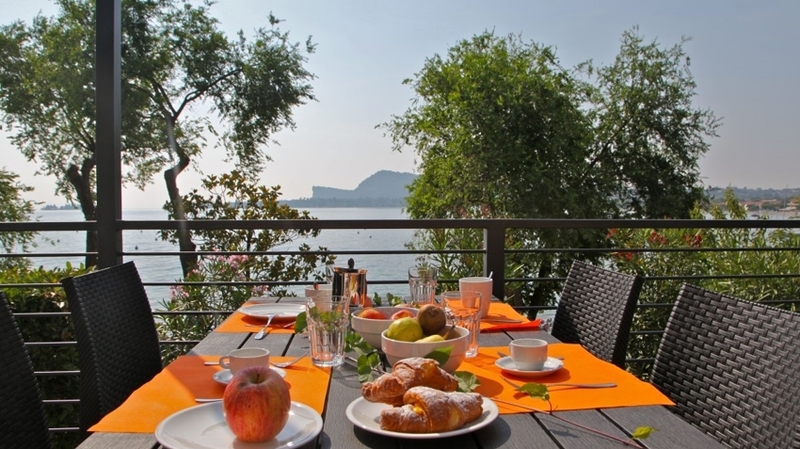 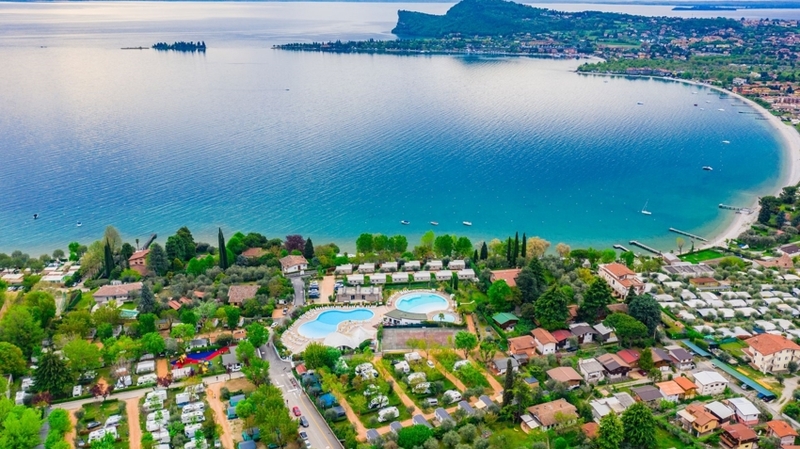 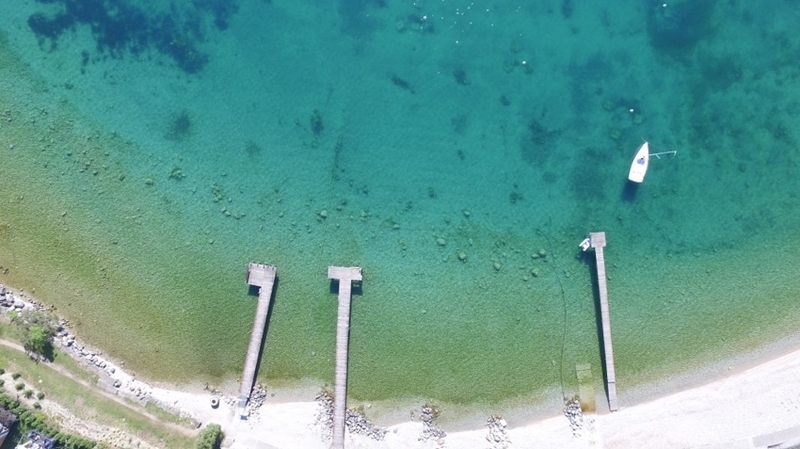 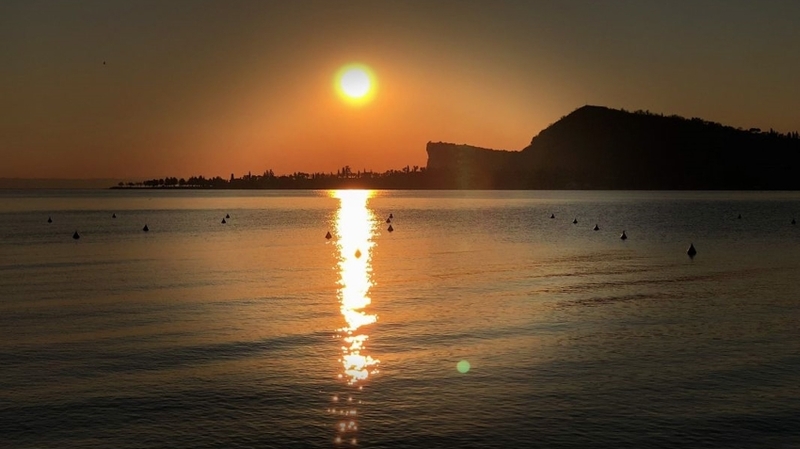 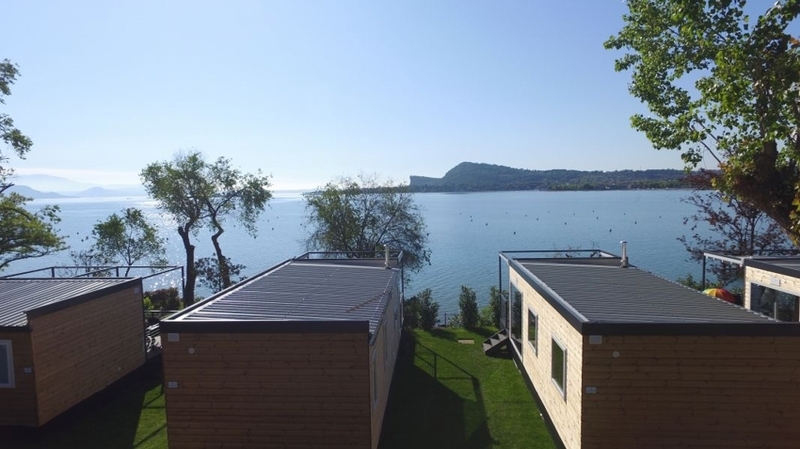 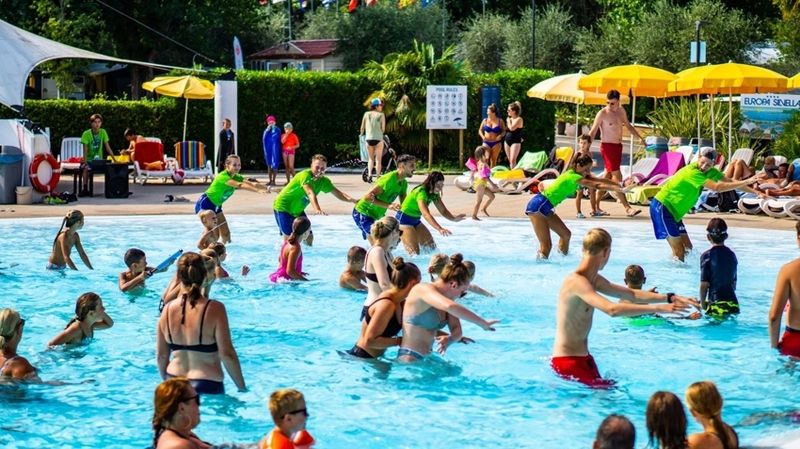 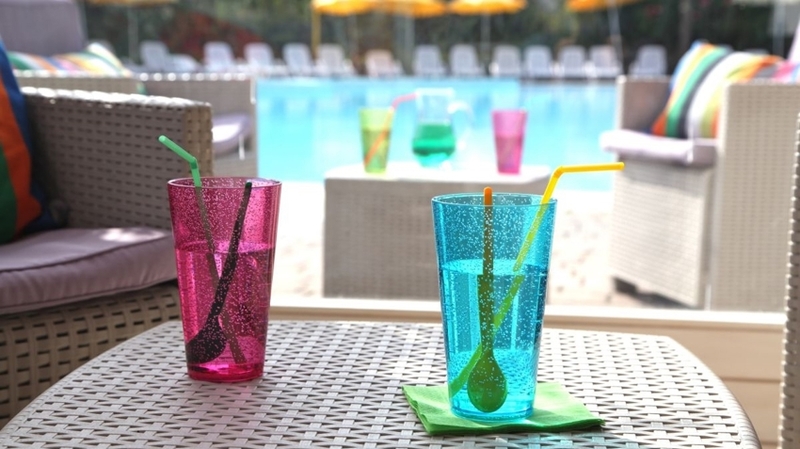 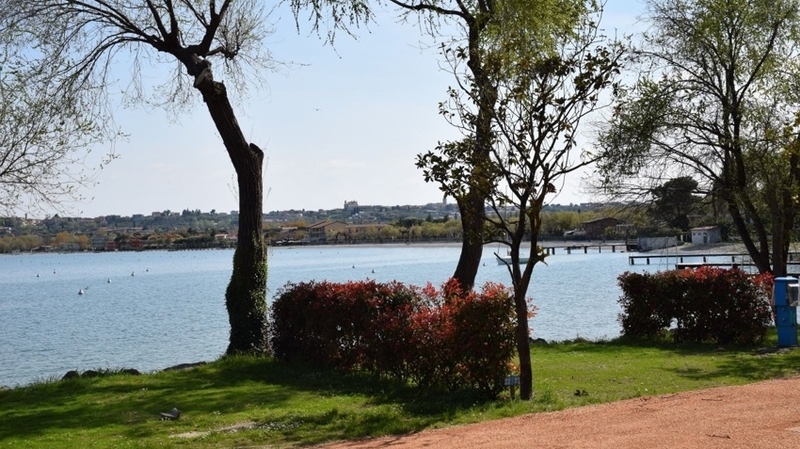 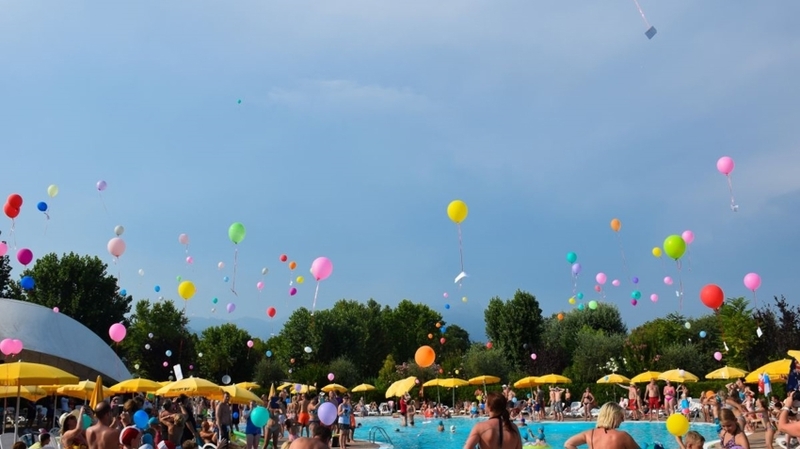 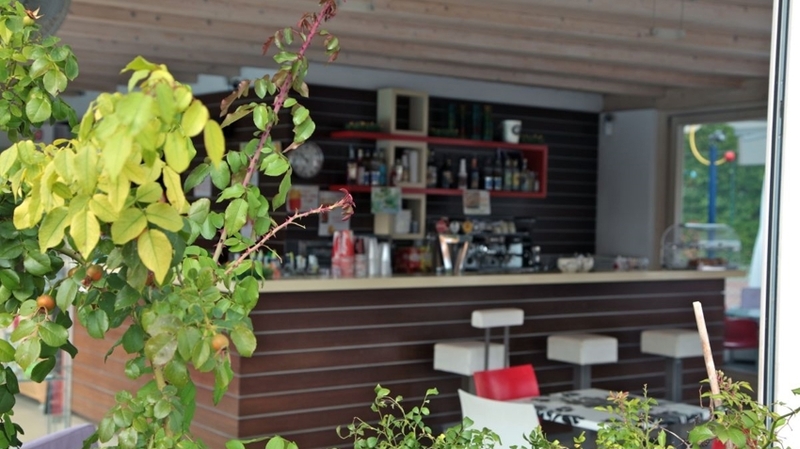 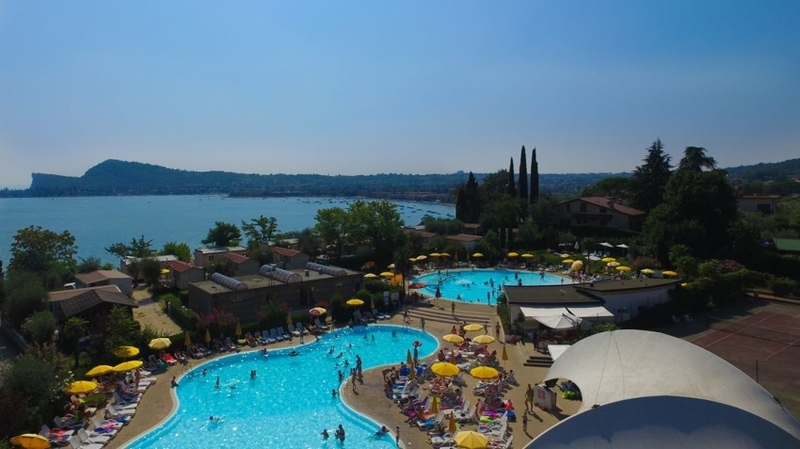 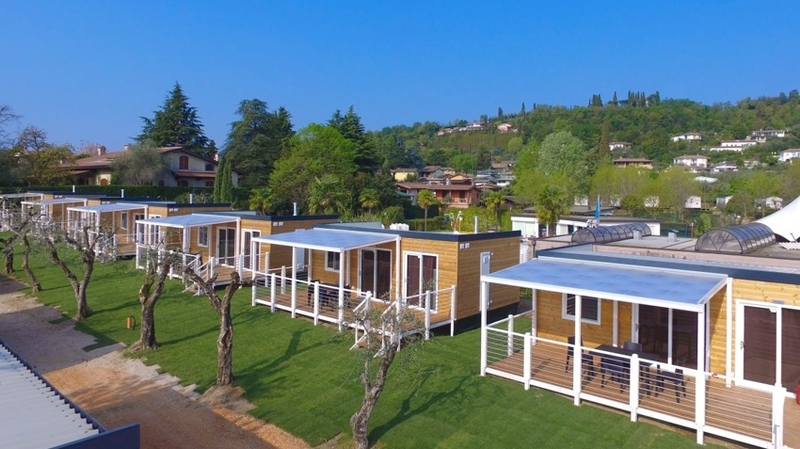 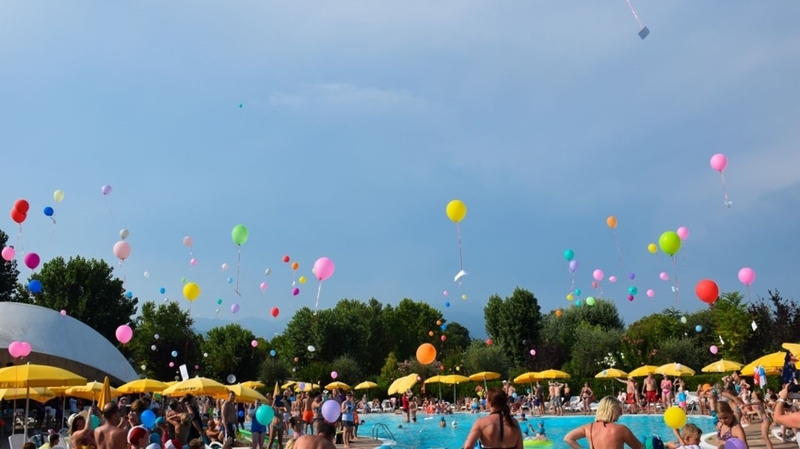 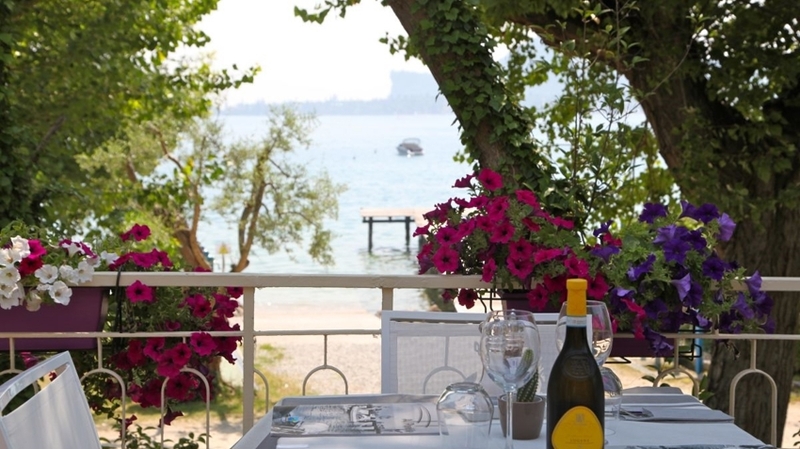 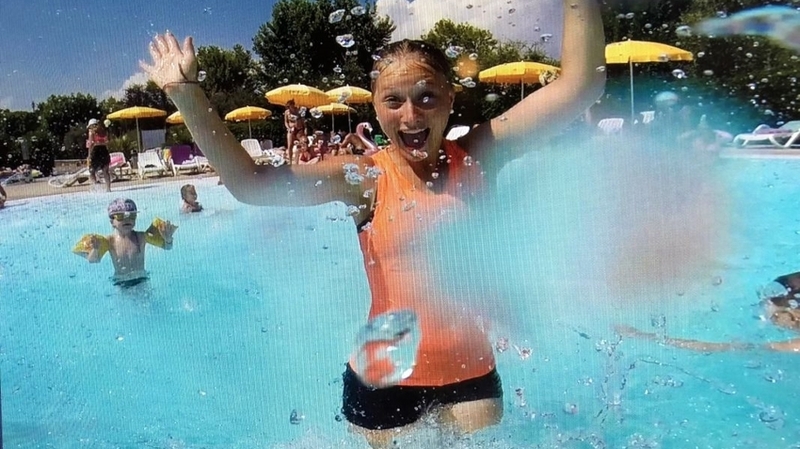 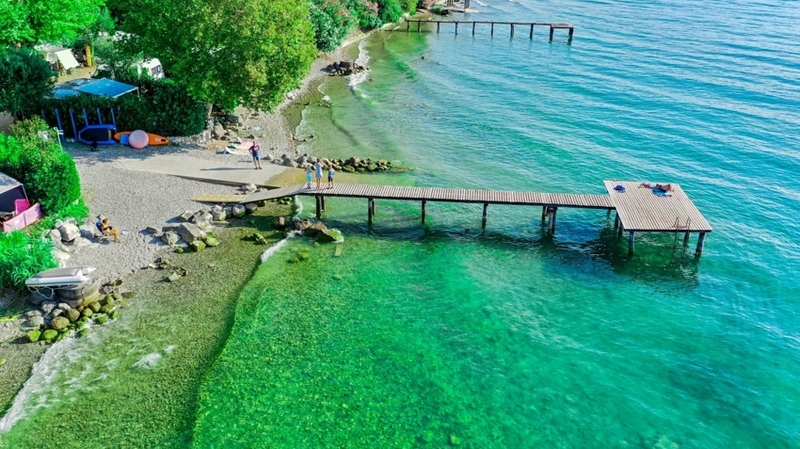 The campsite Europa Silvella***** is located directly on the shore of Lake Garda, next to the village centre of San Felice del Benaco and not far from the little town Salò. 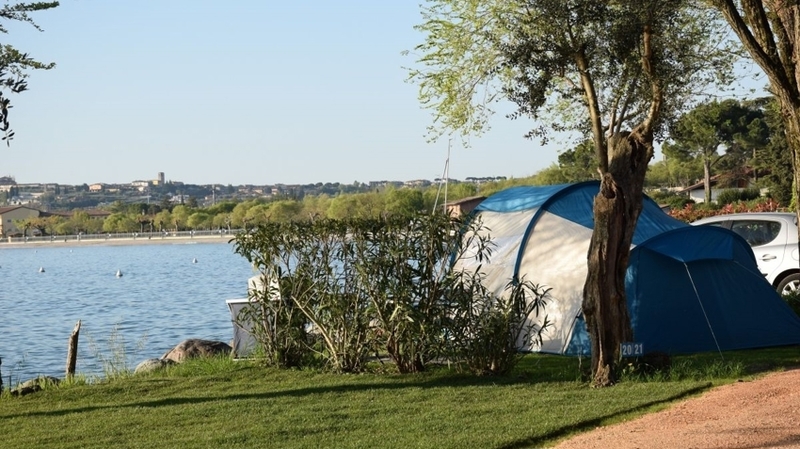 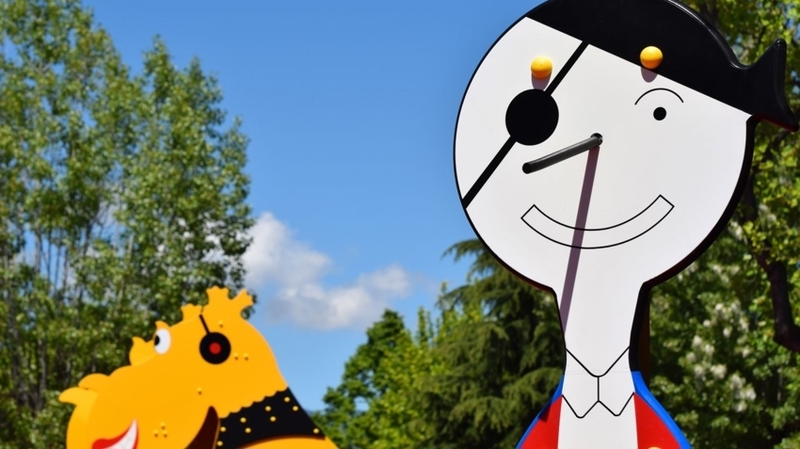 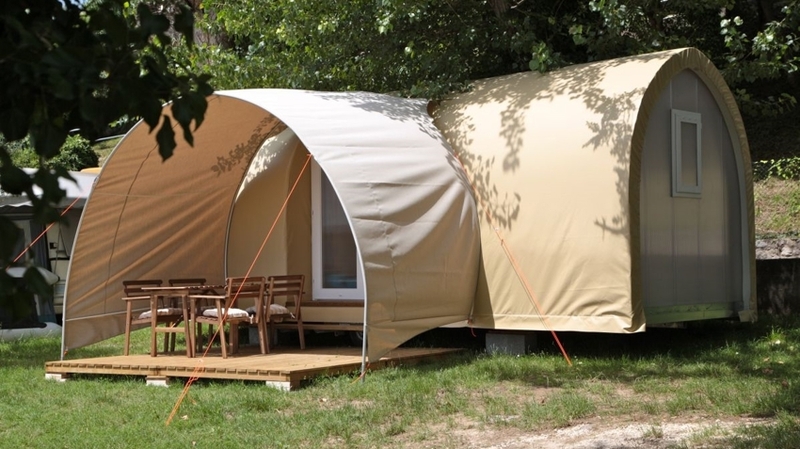 Surrounded by a wonderful natural landscape the camping site offers accommodation for every taste: On the one hand you can choose one of the 345 pitches, where olive trees, oaks, magnolias and pine trees afford shade. 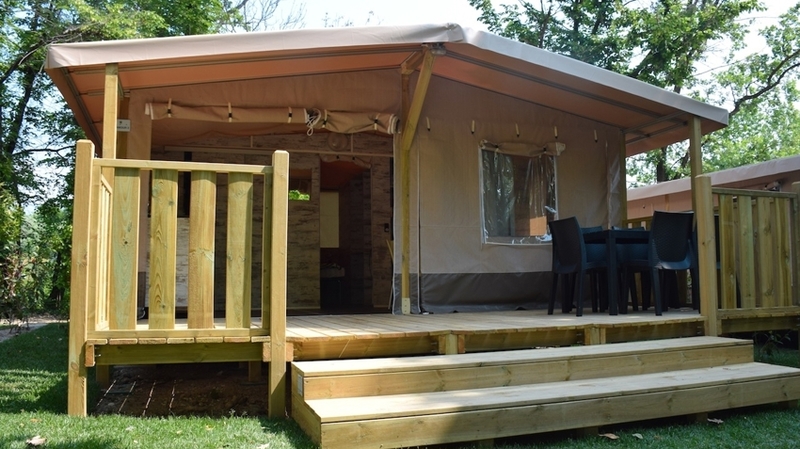 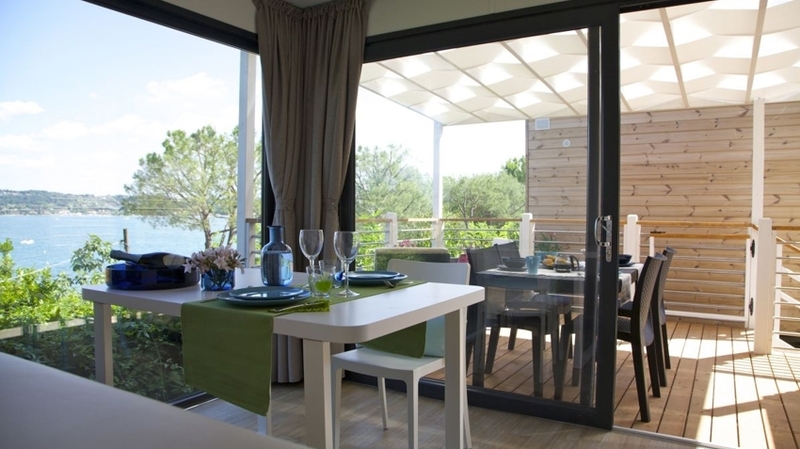 On the other hand different accommodation unites such as bungalows, chalets and maxi caravans offer great comfort. 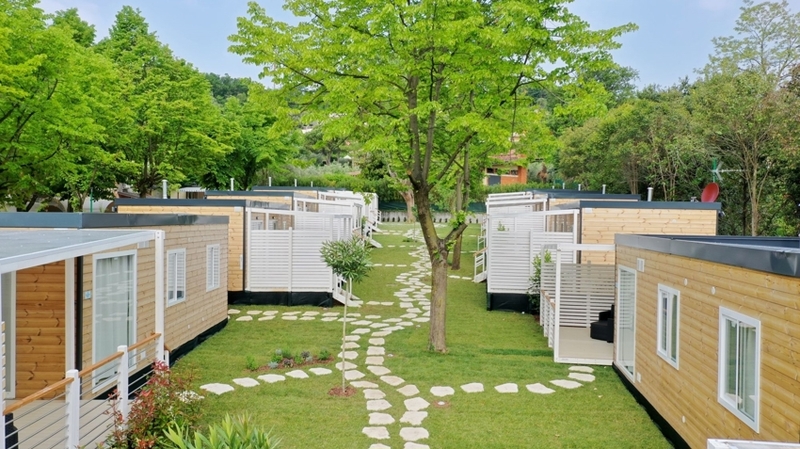 On the campsite Europa Silvella active holiday-makers and passionate sportsmen will surely get their money’s worth. 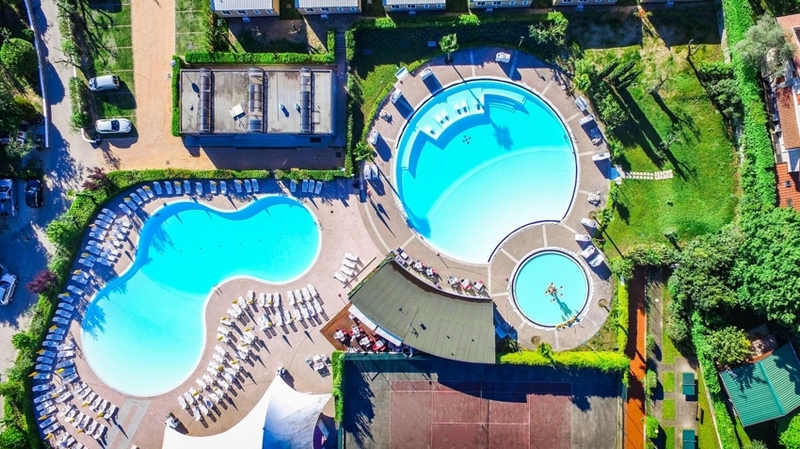 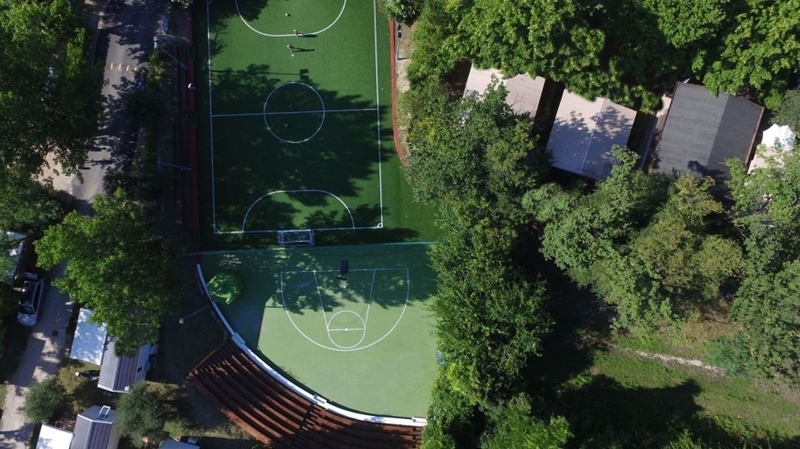 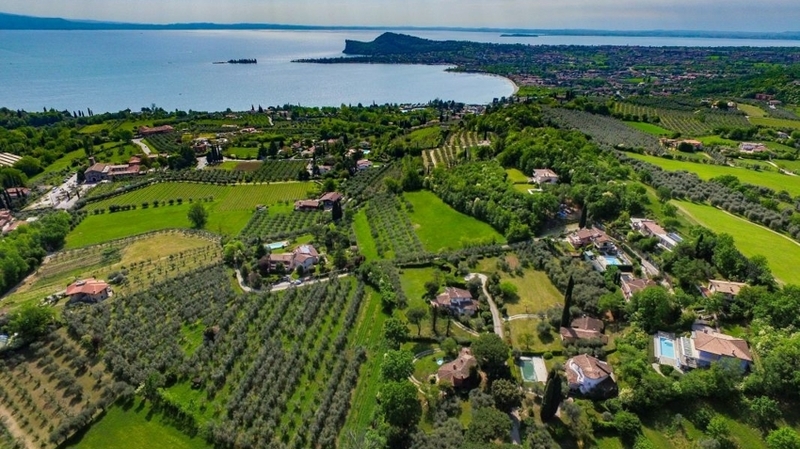 In addition to countless hikes and bike tours in the environs they will find several swimming pools for adults and children, spacious lawns for sunbathing with loungers and sunshades, tennis and table tennis, playing fields for football, volleyball and boccia. 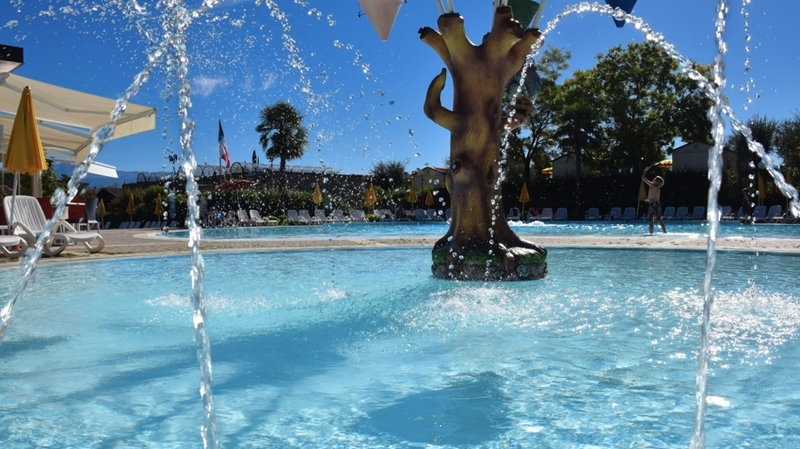 Wellness fans can relax in the new whirlpools and in the lagoon and enjoy a cool drink or an ice cream from the new pool bar. 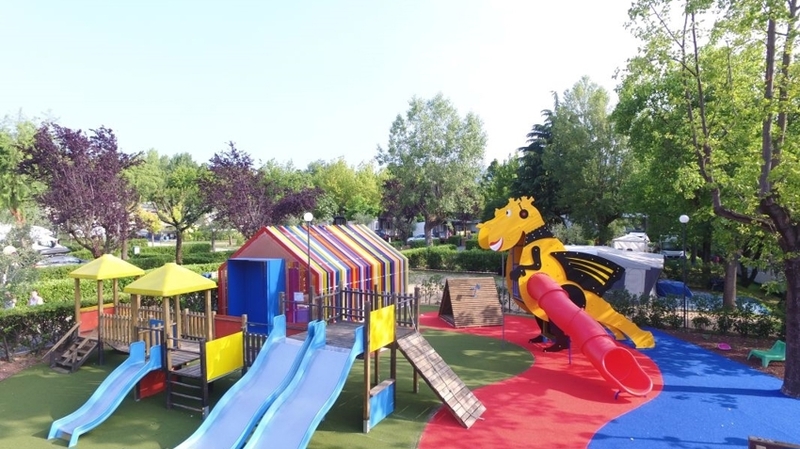 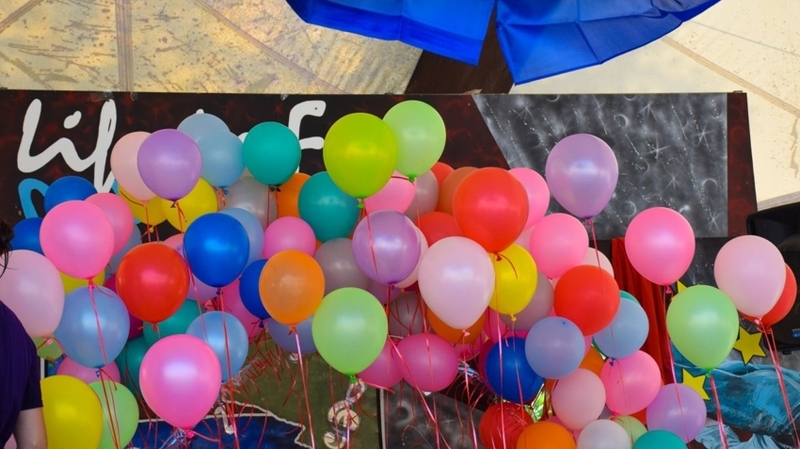 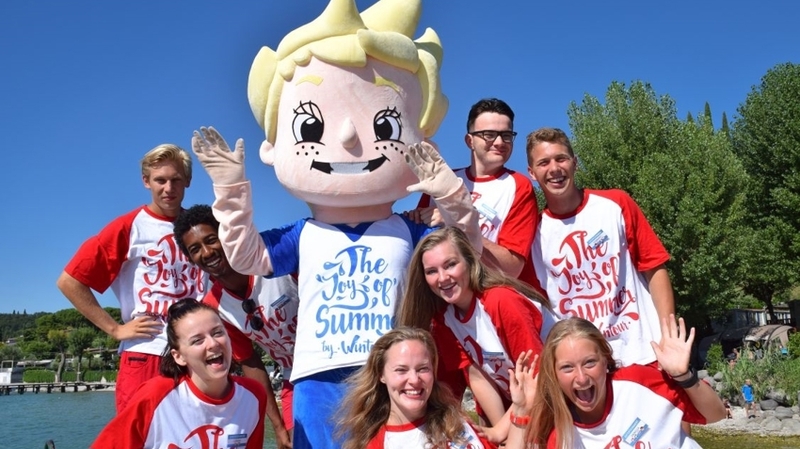 Last but not least there are suitable offers also for kids, including a large playground and a mini club with child care. 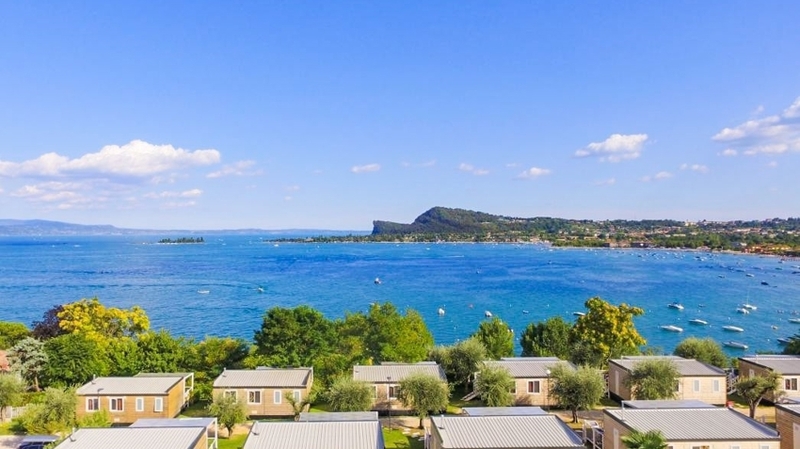 To the guests of the camping ground Europa Silvella near San Felice del Benaco there is available a 300 meter long private beach with buoys and moorings for motor boats, rubber dinghies and sailing boats. 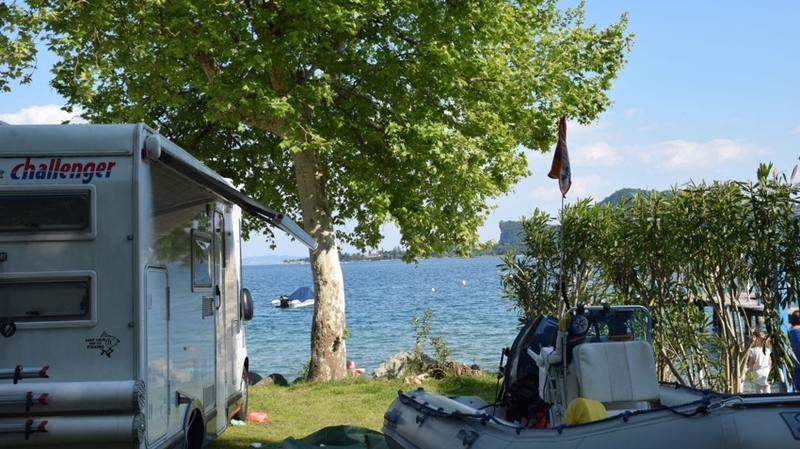 If you want to go on a boat trip, you can also rent a motor boat or an inflatable boat at reception. 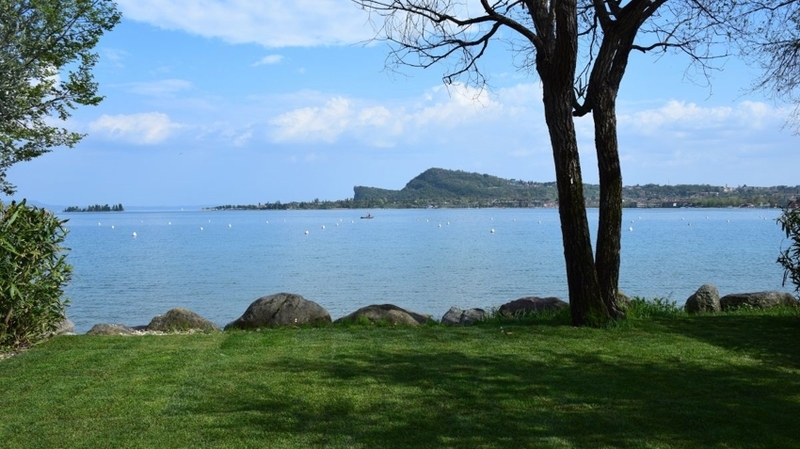 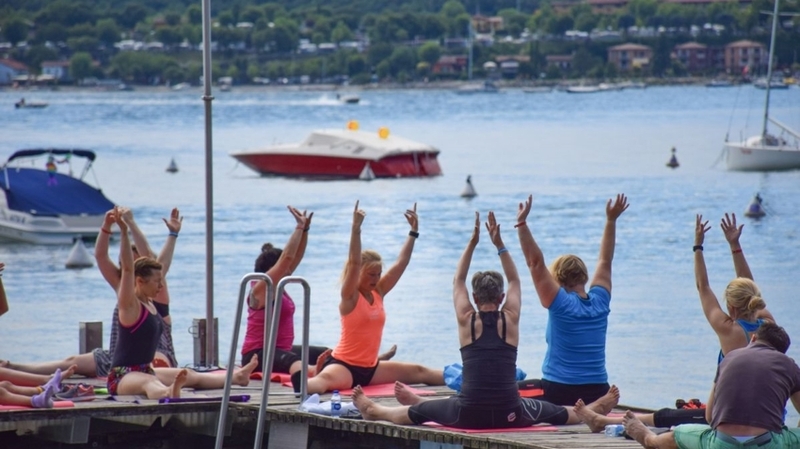 Sun worshippers, fishermen and water sportsmen such as surfers, sailors and canoeists like the immediate vicinity of the lakeside. 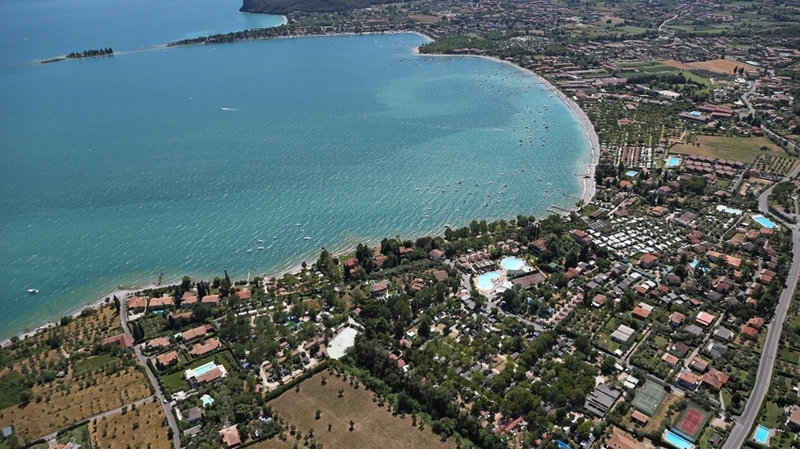 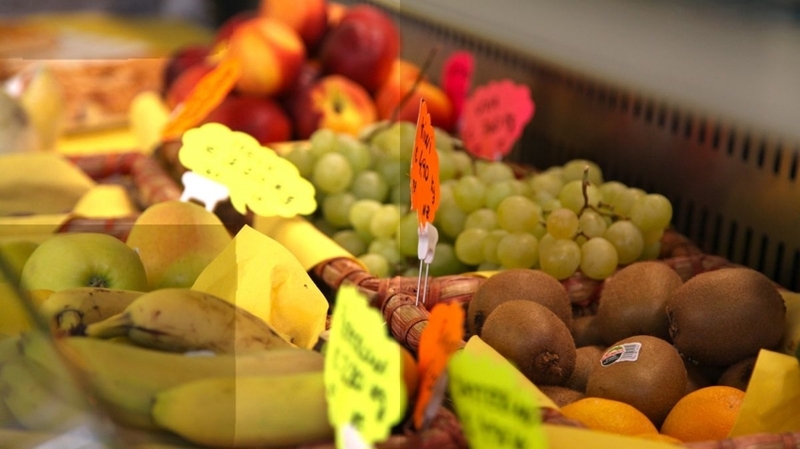 The lively town Salò with many lovely shops, restaurants and ice cream parlours is only about 4 kilometres away from the campsite and a perfect place for a little shopping expedition, an evening walk or a pleasant aperitif among friends.